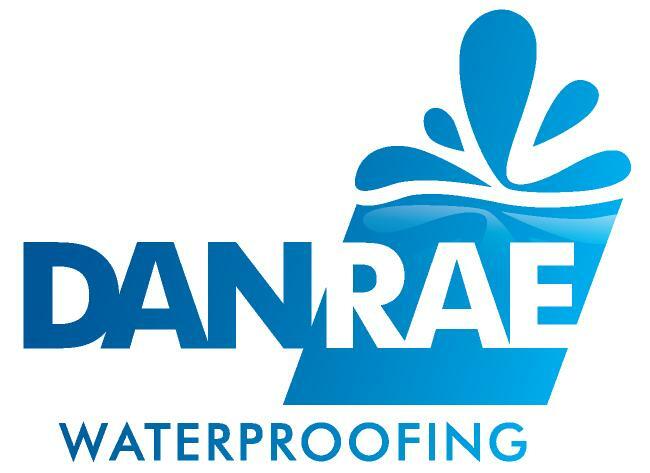 Danrae Waterproofing is your end to end solution to water damage prevention and remedial works. Danrae Waterproofing prides itself in providing professional waterproofing and water related repairs to the construction and remedial building industries working within residential, commercial, justice, industrial, retail, health and aged care, community and education sectors. Our company provides flexible end to end solutions to construction and property managers in reducing the cost of management and damage caused by many common water related problems. Our company operates throughout New South Wales providing services such as waterproofing, water related repairs, joint sealing, treatment of salt attack (efflorescence), balcony, car park and shower repairs. The company is not limited to these services, and is committed in finding a solution to satisfy our clients needs.